← Have You Lost Your ESSENCE? 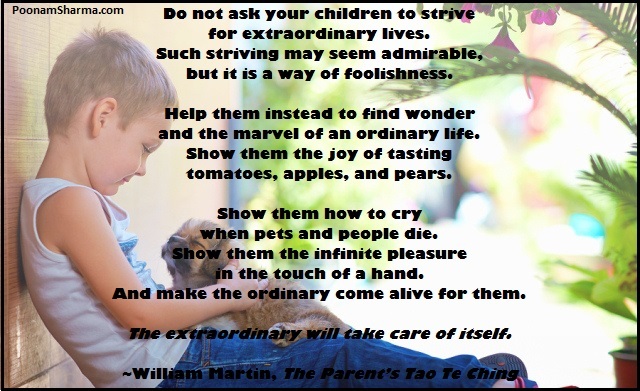 This entry was posted in Parenting, Words of Inspiration and tagged children, expectations, parenting. Bookmark the permalink.